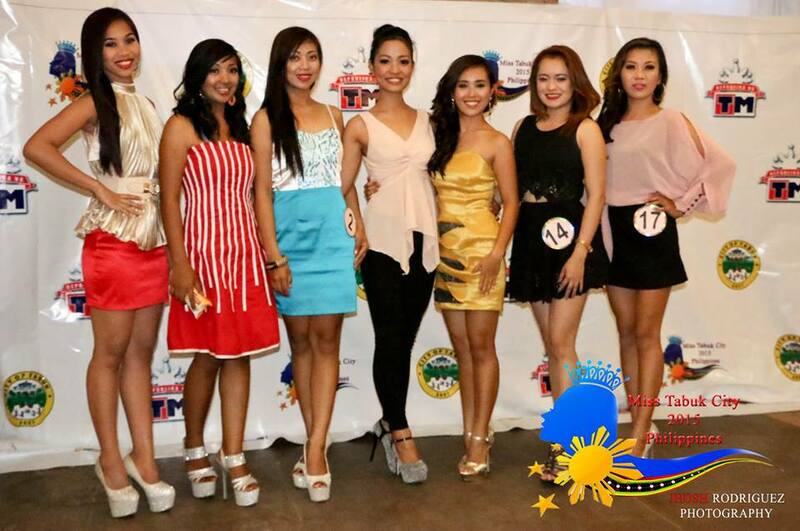 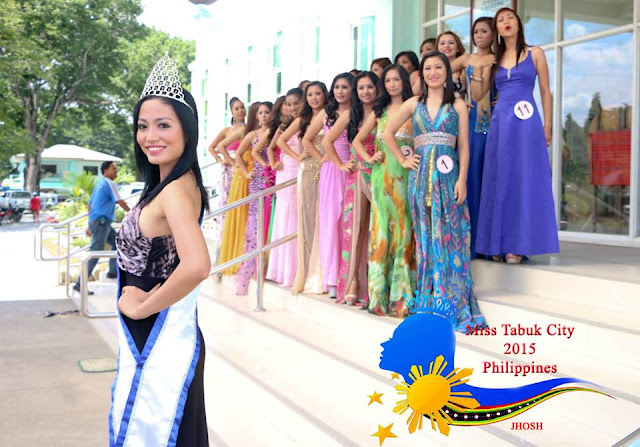 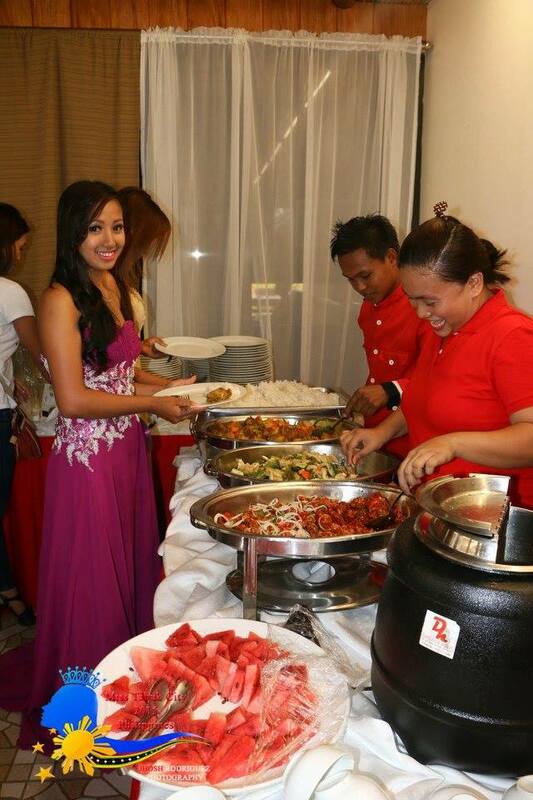 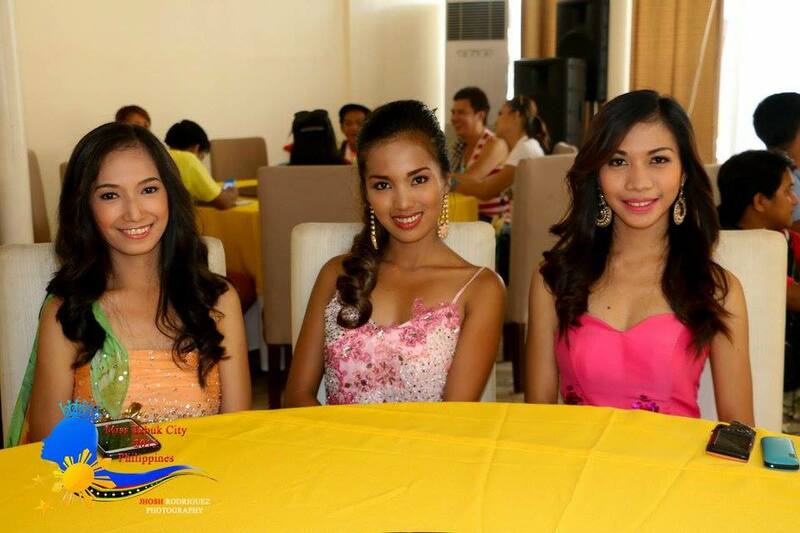 The much-anticipated Miss Tabuk City Philippines 2015 has Officially Started with the selection of twenty lovely candidates representing various Barangays and Areas of the City during the Final Screening of Candidates held last Monday, June 8, 2015 at the elegant Grand Zion Garden Hotel in Bulanao, Tabuk City, Kalinga. Reigning Miss Tourism Metropolitan International, Tabuk City, Kalinga’s Pride, Miss Glennifer Perido headed the screening panel and expresses her thanks and gratitude to all the local handlers and talent scout who works doubly hard in recruiting potential candidates in the newly re-organized city pageant. 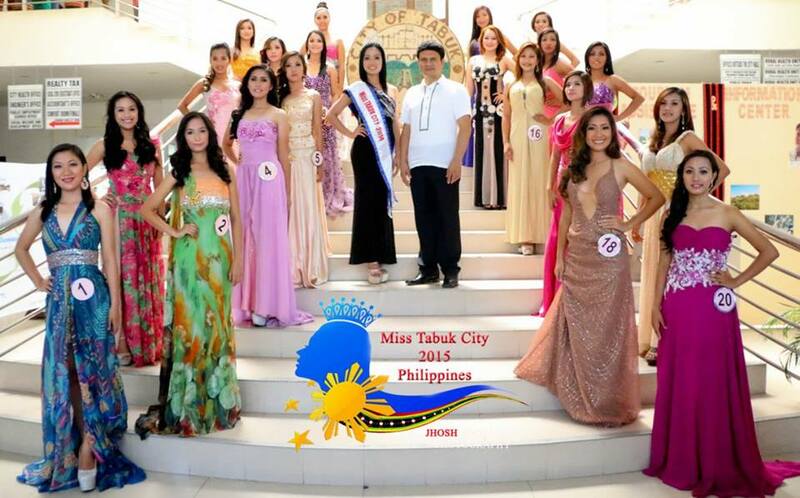 “This year marks another milestone in Tabuk City’s quest for Beauty, we are very optimistic and hopeful that we can discover a new batch of ladies who will represent our Beloved City in various Regional and National Pageants in the future. 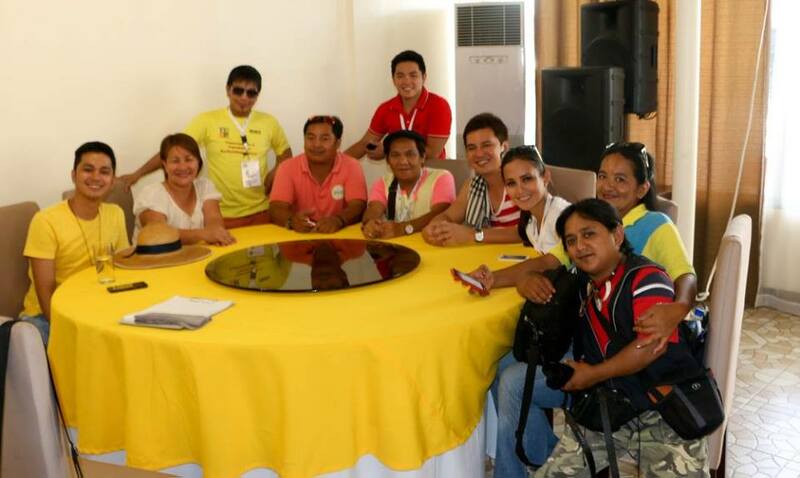 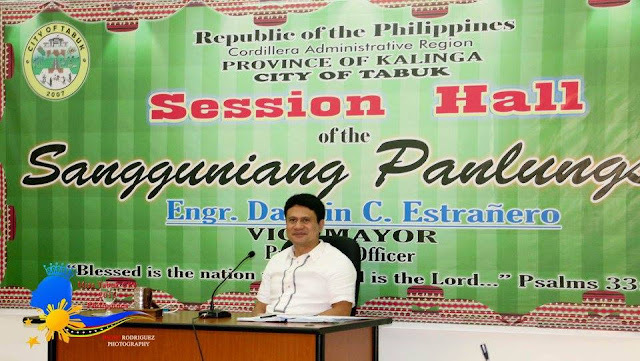 Thank you also to all the trust and efforts of our city local government led by Mayor Ferdinand B. Tubban and Vice-Mayor Darwin Estranero and the whole people of Tabuk City in making sure that this pageant and the whole Matagoan Festival of 2015 to be a successful one.” says Glennifer, in an exclusive interview of FAB Philippines Correspondent. The twenty official candidates immediately buckled down to Day 01 of hectic pageant activities in a scenic video introduction shoot amidst the spectacular sights of the city. 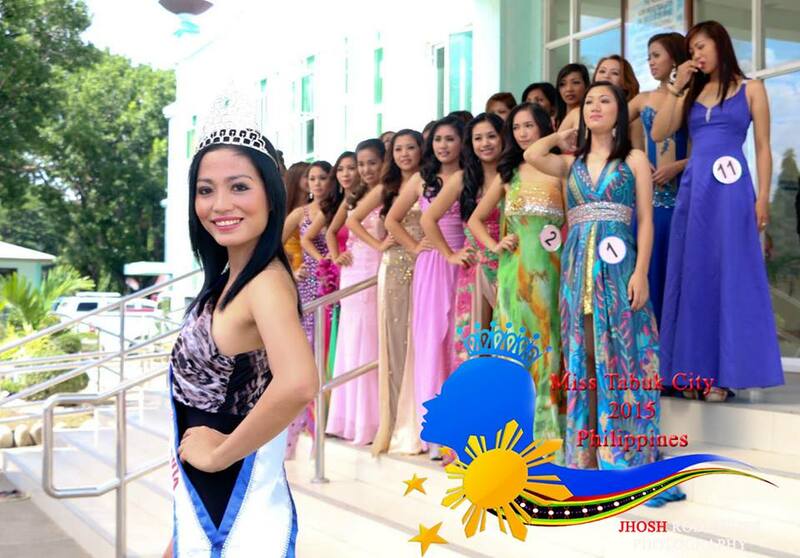 The Video Introduction will be shown live come Finals Night on June 23. 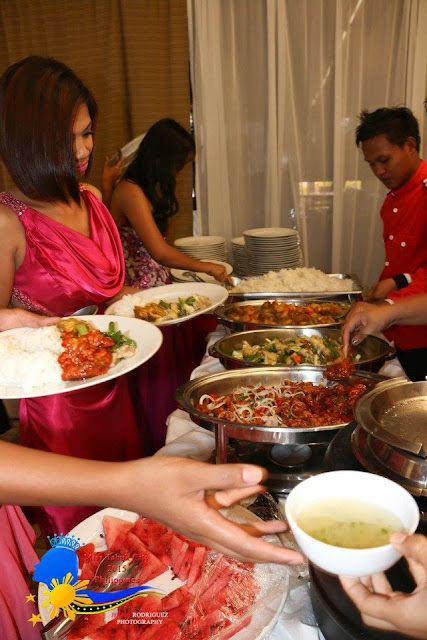 A Welcome Luncheon at Davidsons Hotel and a Courtesy Visit at the Tabuk City Council Session Hall follows immediately. 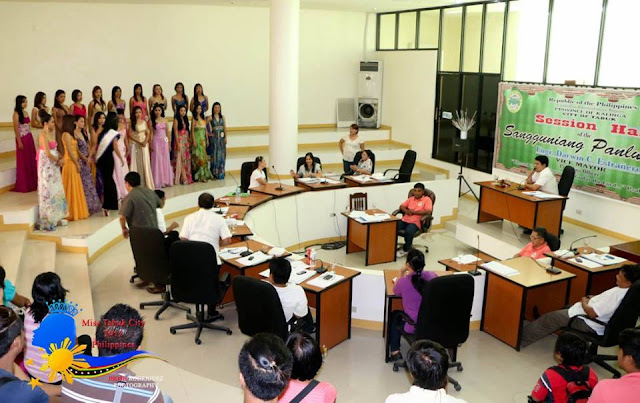 The Candidates and Reigning Miss Tabuk City 2014 Miss Apple Bartolome were warmly welcomed by Hon Vice-Mayor Darwin Estranero and Other Members of the City Council. The Miss Tabuk City Philippines 2015 Pageant is Presented by The Local City Government of Tabuk, Touch Mobile, Grand Zion Garden Hotel, Unisilver Time Watch, New Placenta by Psalmstre, Tupperware Brands Philippines, Whoops, K-Vision with Showbiz Sosyal and FAB Philippines as Official Media Partner.